To operate a power tool or climb a ladder, you must be at least age 18. George Mader will be coordinating project assignments. 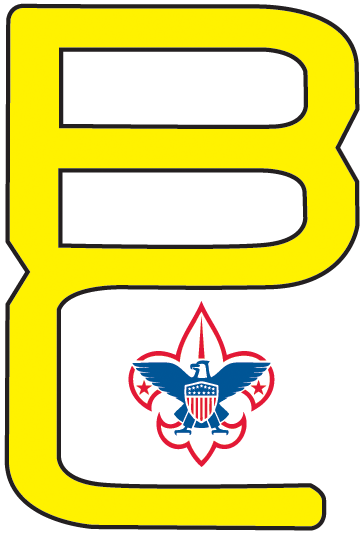 If you are a certified tradesman, please email Chris Wetzel at campingservices@baltimorebsa.org.